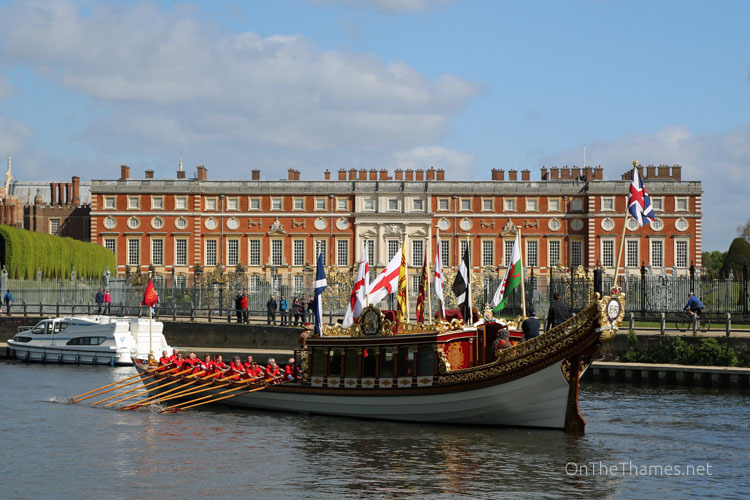 A NEW permanent home on the river for the Queen's Row Barge GLORIANA has been proposed. The vessel was commissioned by former P&O boss and former National Maritime Museum Chairman, Lord Sterling, and launched in 2012 in time for the Queen's Diamond Jubilee. 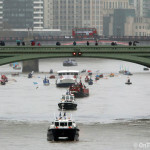 Following her starring role in the Thames River Pageant of 2012, she has proven to be a popular attraction at regattas and events up and down the river and has helped revive a flotilla on the day of the Lord Mayor's Show for the last two years. 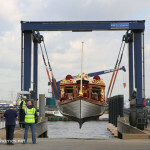 When not in use, she is moored St Katherine Docks and taken out of the water during the winter for storage at Denton, Gravesend, but new plans have emerged that would see her have her own permanent base at Orleans Park, Twickenham. “This is a once-off opportunity. 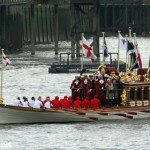 Other Boroughs were keen to secure the privilege of hosting Gloriana. 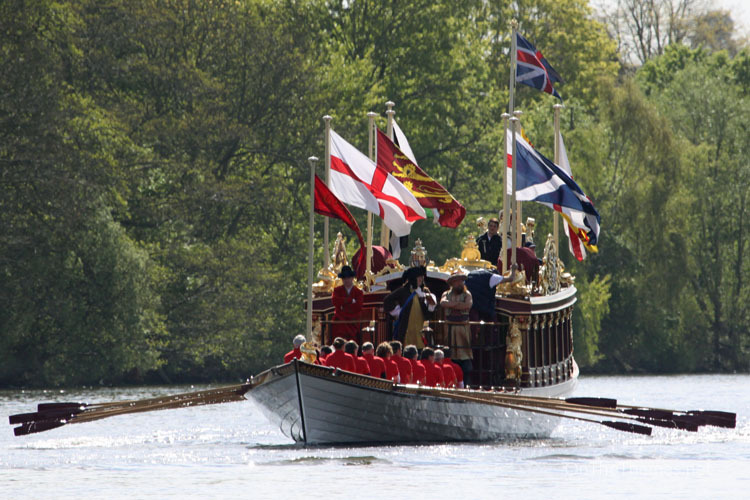 But as the only Borough straddling the Thames, with centuries old royal connections I believe Richmond upon Thames is uniquely equipped to be the home of this remarkable piece of British craftsmanship, designed and built by our residents and honouring one of our greatest ever monarchs. I am delighted Richmond and Twickenham have been chosen. 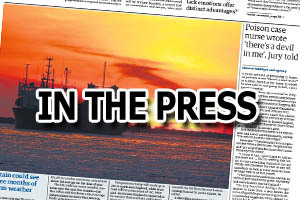 “The proposal is, of course, subject to funding and planning permission; however I hope that residents agree that the new Gloriana boat house in Orleans Park, with its inventive architectural design, together with a brand new play area and state of the art café – will benefit not only those visiting the vessel, but also the hundreds of existing park users and be a further conspicuous step in the revival of Twickenham under this Council. She is surely a vessel of which the whole country can be proud." 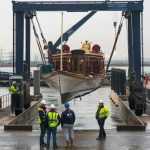 “Since having built Gloriana we’ve had the experience of operating both down river and up river and it seems to us having had many discussions with Lord True and his colleagues that the geographical position of Richmond and its magnificent history and royal connections suggests this is the natural home for her. 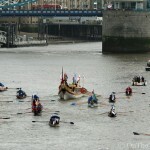 See the Twickerati blog for local reaction to the proposal.